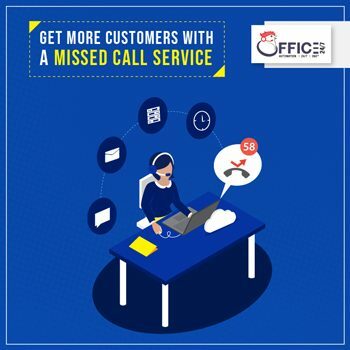 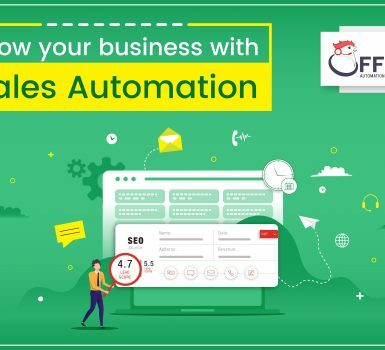 Know how a Missed Call Service can help you get more leads. 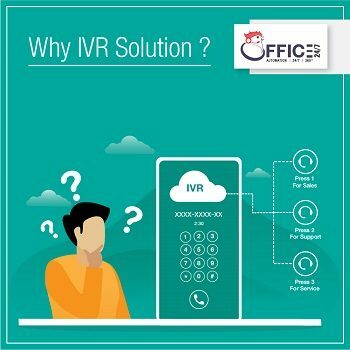 Do I require an IVR solution for my business? 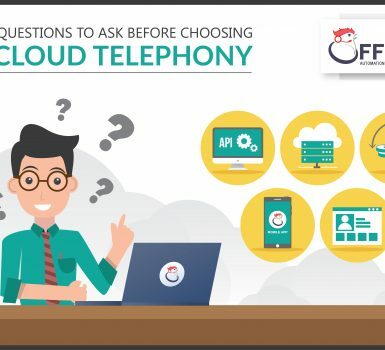 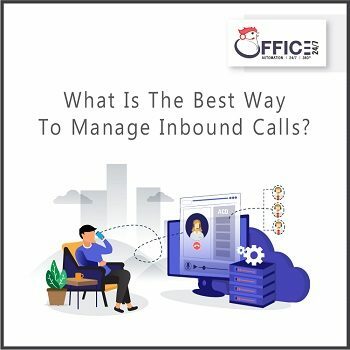 What Is The Best Way To Manage Inbound Calls? 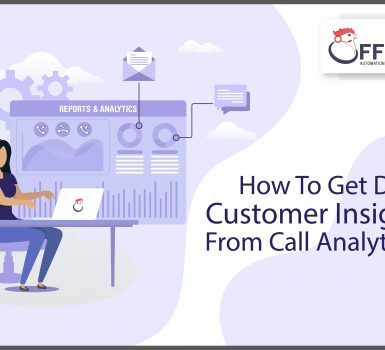 How to get deep customer insights from call analytics? 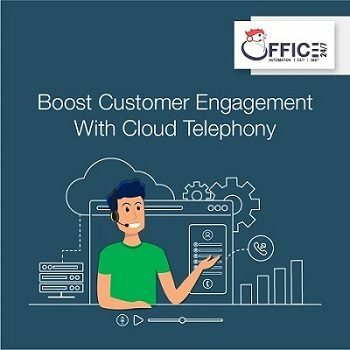 Office 24by7 is a subsidiary of the telecom service provider Striker Soft Solutions. 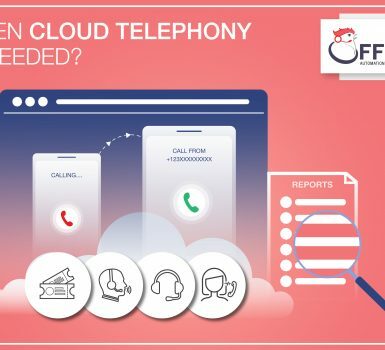 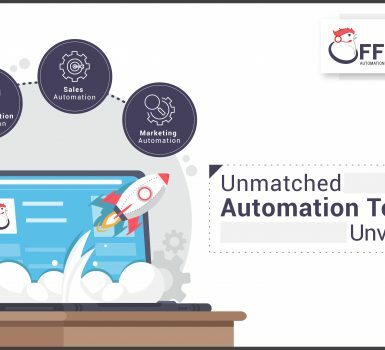 It was established in 2009 and since then it has pioneered innovative technology-based solutions in Text and Voice arena.